A week after his eighth birthday, Forrest Smelser was diagnosed with epilepsy. On bad days he would seize every 15 minutes. "If he has a seizure that lasts longer than three minutes, we're venturing into brain damage territory," his mother Tanesha said. After numerous trips to the emergency room and the doctor's office, Forrest was prescribed the anti-seizure drug Trileptal. Tanesha said that's when things went from bad to worse. "He would scream, he would fight, he would punch himself," said Tanesha. She said the family reached a breaking point when Forrest became suicidal, something she believes was a side effect of the pharmaceuticals.That's when she decided to explore more unconventional methods to treat Forrest's seizures. "Oil infused with CBD, medical marijuana," she said as she held a jar of medical cannabis pills from TJ's Organic Gardens, a Eugene-based medical marijuana farm with indoor operations in Oregon and Washington. "I have my son again. He's not this fog of a child. He's not this angry child. He's my child exactly," said Tanesha. I, like Neil, have lined up at a Starbucks counter, waiting patiently behind ten people to get my caffeine fix. But there’s something that changed this habit. The coffee shop on every corner (there are almost 12,000 stores in the US) is helping to keep you in the dark about GMOs in your food and beverages. Recently, they have teamed up with Monsanto to sue Vermont over the recently passed GMO labeling initiative. What gives, Starbucks? Essentially, grounding is bringing ourselves back into harmony with our natural state by reconnecting to the earth frequency. This process balances our present moment awareness between the body, mind and spirit. It helps energy flow within us to a greater degree. It’s easy to become ungrounded when living in the city or with a life full of stressors. When you’re feeling drained, disconnected, anxious, depressed or feel fatigued, it may be helpful to use some grounding techniques. The happier you are the larger that ratio is. Also, left to right ratio predicts how quickly you will recover from stresses both psychologically and physically. I don’t claim to be an expert on the chakras, but I’ve learned a little bit about them. I decided to open up and see what tips I could receive about keeping them healthy, and the words you’ll read here are what resulted. I’m sure most of you know about the seven chakras, and we’re believed to have even more chakras beyond the basic seven that’ll come online as we continue to raise our vibration. Chakras are literal etheric energy centers that bring through and interpret the creative energy of the higher realms, and we unknowingly use the energy that comes through them to create/sustain our reality and keep our bodies physically healthy. Keeping our chakras healthy is as important as keeping our physical bodies healthy, and as our collective vibration continues to rise, more people will become aware of the chakras and the necessity to treat them the way they’re meant to be treated. You've already heard that eating a little bit of dark chocolate every day is good for you — it can raise your good cholesterol, lower your bad cholesterol, and has been linked to weight loss. Well, now there's yet another excuse to eat your favorite, no-longer-guilty pleasure: A new study suggests that a compound found in chocolate, dietary cocoa flavanols, can reverse the process of age-related memory loss. Scientists at Columbia University Medical Center found that the flavanols increase connectivity and blood flow in a region of the brain critical to memory. Researchers asked 37 participants ranging in age from 50 to 69 to drink either a high-flavanol mixture or a low-flavanol mixture. Subjects who drank the high-flavanol solution performed better on a pattern-recognition test designed to gauge memory, and showed increased function the dentate gyrus, a part of the brain's hippocampus associated with memory. 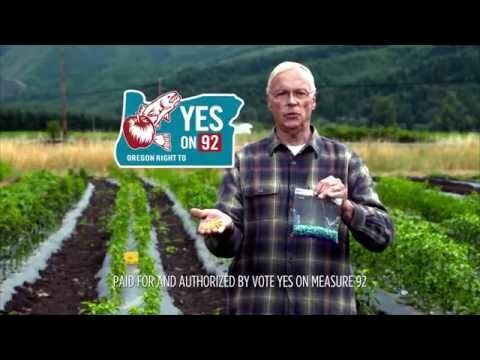 The full scheduled voting on a state-wide ballot for Measure 92 in Oregon to label GMO foods won’t come in until November 4th, but voting has begun, and we’re winning! 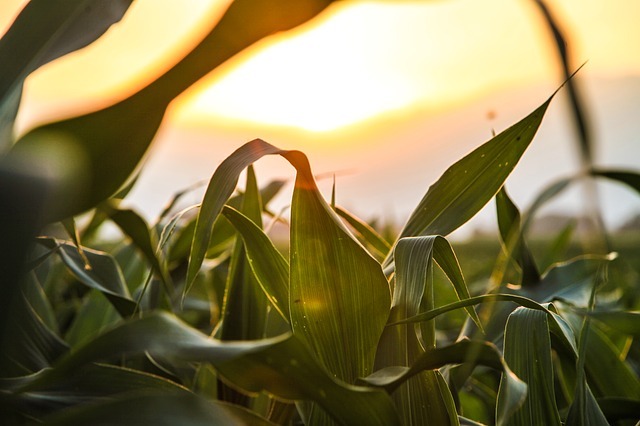 The measure would ensure that the labeling of genetically modified foods was mandatory, and that Big Food corporations along with Big Chemical like Monsanto and Dow wouldn’t be able to label foods ‘if they felt like it’ as the Grocery Manufacturer’s Association has suggested we consumers allow. Since when can you trust Monsanto and Coca-Cola to tell the truth about anything they create? Mandatory labeling is the only way for complete transparency of our food supply to transpire, and we deserve to know what is in our food! Voluntary GMO labeling is essentially what we have now, and doesn’t really work to let consumers fully know the truth regarding food ingredients.